A wonderful job. Super helpful informtoain. Thanks, Bells. 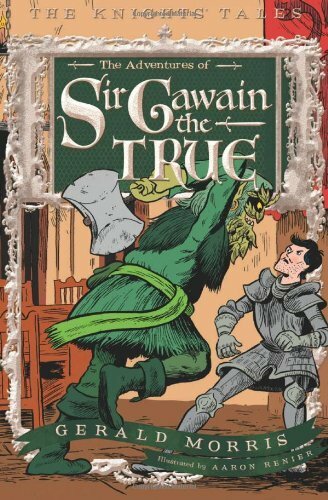 Glad to help.Did you pick up copy of Sir Gawain the True?